Django Unchained was a bloody masterpiece in film making. 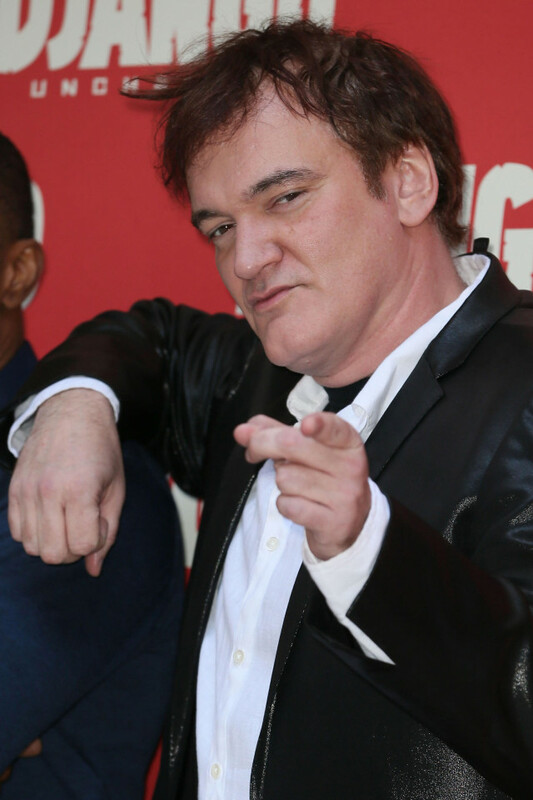 Quentin Tarantino did a fantastic job writing and directing the film. He even gave himself a fun cameo appearance in the film as he often likes to do in his movies. He has a tendency to choose the perfect actor for each role in his films. 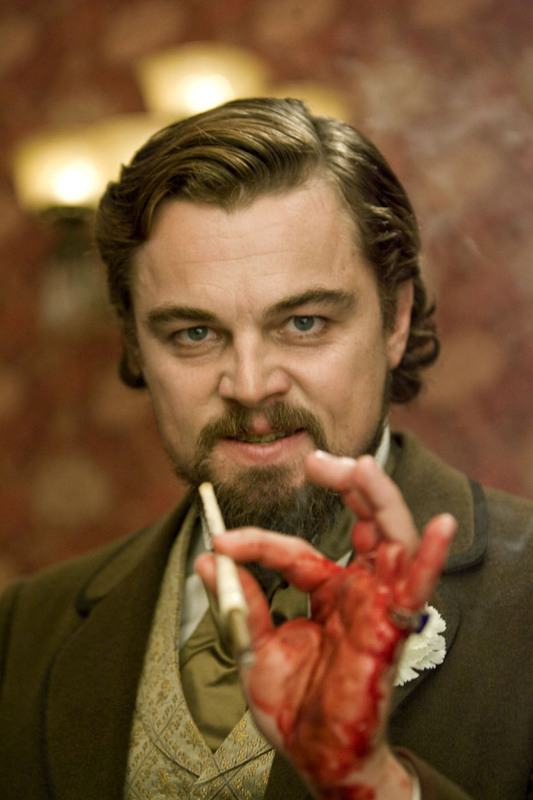 Somehow Tarantino seems to have the power to obtain the best possible performances out of each and every actor in all of the movies that he makes and Django Unchained was no exception. As with most of Tarantino’s films, Django Unchained was a carefully executed and well scripted exercise in goriness and vulgarity. I think that this excitement and intensity that is shown in previews often will actually turn a person off from seeing the film. They may think that the film looks too violent or too R-rated. These days there are so many straight-up violent movies filled with so much unnecessary blood, torture, cussing, and pure evil such as Hostel (2005) and its sequels, or Saw (2004) and its almost yearly sequels. It seems like the main intention of those films is to see how far they can push the envelope in gruesomeness. They always have to one-up the previous film of its kind. When Quentin Tarantino first started making movies it seemed like they were almost strictly for shock value i.e. Reservoir Dogs (1992) or Pulp Fiction (1994). Don’t get me wrong, both of those films were solid movies in their own right, but they lacked meaning and story. They did however, have great characters portrayed by superb actors spouting very colorful dialogue. In recent years Tarantino has perfected his craft. He has successfully penned films with true meaning and spectacular stories. His best example of this is Inglourious Basterds (2009) and I believe Django Unchained to be his second best film. Although his films continue to be extreme, they are no longer strictly for shock value. They are very edgy, but they will entertain you if you give them a chance. 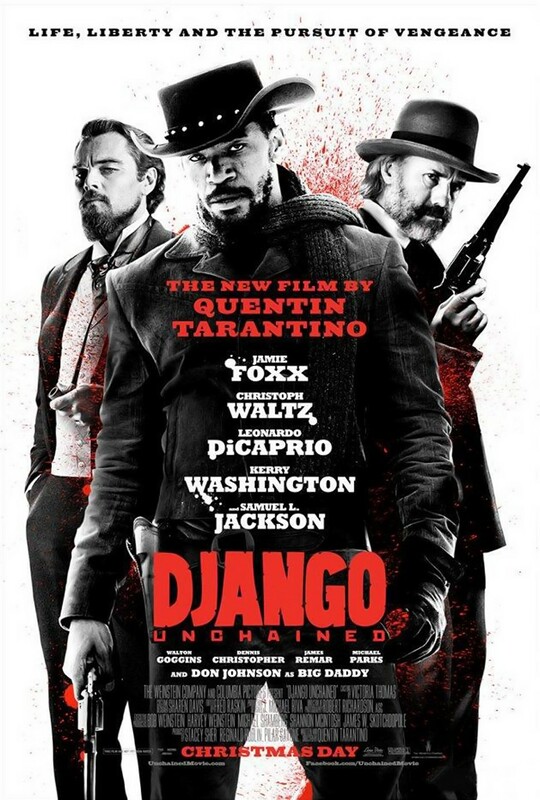 Django Unchained is about a freed slave (Jamie Foxx) who teams up with a bounty hunter (Christoph Waltz) to try to reunite with his wife and free her from slavery. 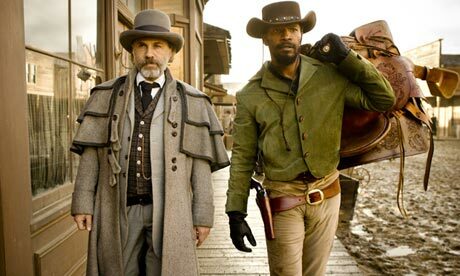 Christoph Waltz delivers an unquestionable Oscar worthy performance in Django Unchained. The funny thing about that is that I thought his performance in Inglourious Basterds was also without a doubt, valuable enough to receive an Oscar. 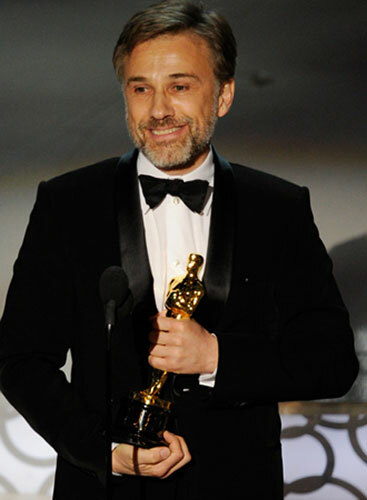 Waltz did in fact; win back to back Best Supporting Actor Oscars for both Tarantino films. 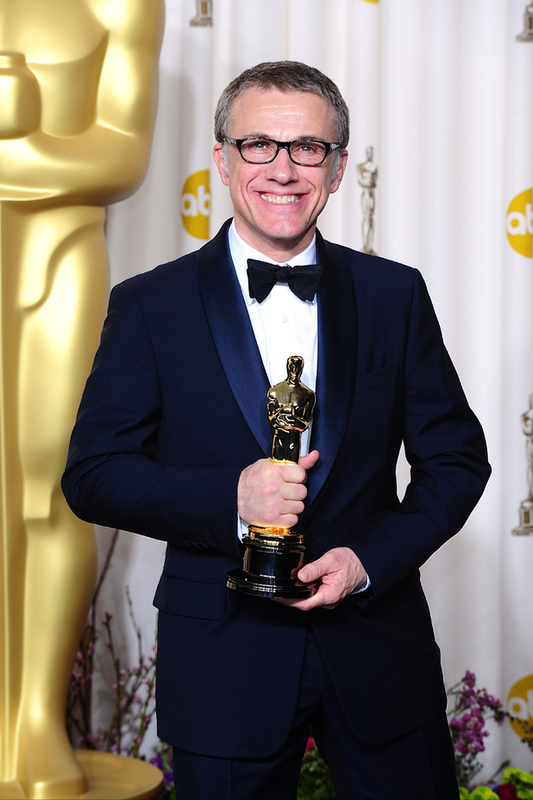 At the rate that he is going, I would not be surprised if Christoph Waltz wins another Oscar in a Tarantino movie in the future. In Django Unchained Waltz stole the show. Jamie Foxx did a wonderful job as Django, but his performance was overshadowed by Waltz. Leonardo DiCaprio would have won a Best Supporting Oscar for his role in the film if Christoph Waltz wasn’t in it. If Dicaprio had given the same supporting performance in a different movie in any other year besides 2009 or 2012 he would have won the Oscar. Arguably the only performance better than that of Christoph Waltz in Django Unchained was that of Christoph Waltz in Inglourious Basterds. There were so many excellent actors in this film, that if I tried to list them all, I would certainly miss a few. A few more certainly worth mentioning were Samuel L. Jackson, Don Johnson and James Remar. James Remar (probably most known as Dexter’s adopted father in the television series Dexter.) actually played two different characters in the movie, but nobody seemed to notice. I caught it right away though and I thought that it was a little weird. Django Unchained is a new-age Spaghetti Western of epic proportions with heart and soul, splattered with lots of blood and violence throughout. It definitely deserves an R-rating, but it also definitely deserves a watch. I have wanted to see the movie for a long time and I almost went to it about a dozen times in the last couple of months. I’m glad that I finally saw the film. Posted on March 1, 2013, in Action Movie Reviews, Drama Movie Reviews, Western Movie Reviews and tagged Christoph Waltz, Dexter, Django Unchained, Django Unchained (2012), Don Johnson, Film, Hostel (2005), Inglourious Basterds, Inglourious Basterds (2009), James Remar, Jamie Foxx, Leonardo DiCaprio, movie, Movies, Pulp Fiction (1994), Quentin Tarantino, Reservoir Dogs (1992), Samuel L. Jackson, Saw (2004), Spaghetti Western. Bookmark the permalink. 1 Comment.